If you have ever seen a tall ship underway with its sails stretched out like huge wings, you may have felt some serious goosebumps. The romance and adventure of sailing the seven seas are alive today, although not many realize it. Class B, C, and D encompass smaller and smaller vessels that are less traditionally rigged as the letters go further down the alphabet. The sailing world is full of rules and regulations, and those that roam the oceans have to learn more than just how to pull on lines and sheets. For the beginning, you can try sailing Europe on smaller sailing vessels. But if you want to get a full-scale impression, get aboard a tall ship. If you are a small time sailor or just a hopeless romantic who always wanted to set foot into the unknown, following the watery footsteps of Amundsen, Magellan, or Sir Francis Drake, you will be ecstatic to learn this: tall ships regularly take on a volunteer or paid crew. 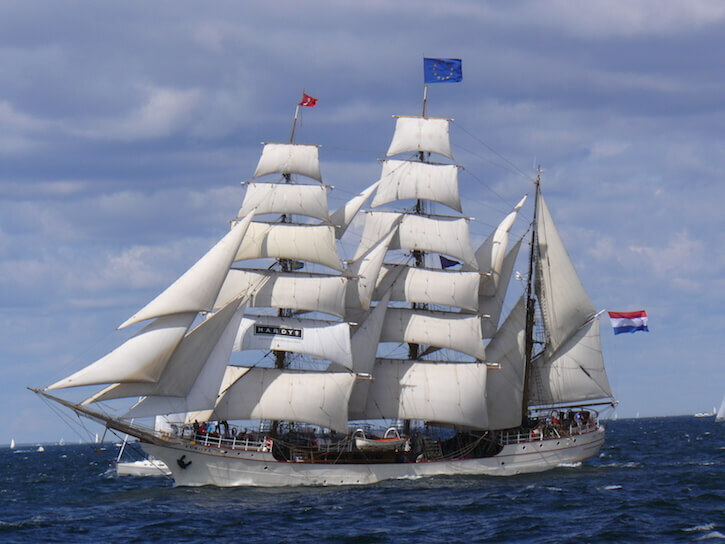 The Kaskelot is a three-masted bark. It’s a fairly young ship as far as original tall ships are concerned, as it was built in 1948. It wasn’t meant to be fast, but a steady and cheap way to transport supplies to remote and desolate villages in Greenland. 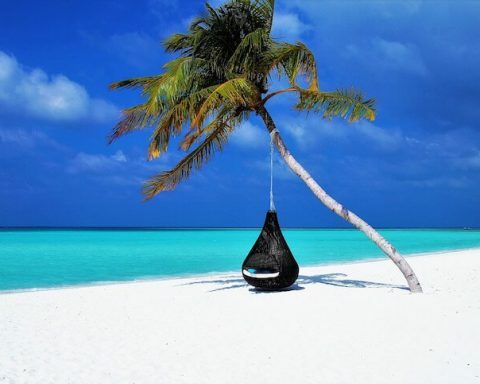 Lucky was the sailor who took up the helm and sailed to these peaceful and secluded waters. She survives in beautiful shape and is in constant use. The Kaskelot is even a bit of a movie star. It played different ships in movies like Shipwrecked, Cutthroat Island, Shackleton, Alice in Wonderland, David Copperfield and many, many more. You can be a part of its history quite easily. Although you can find information about charters on the Kaskelot’s official website (she is now redubbed Le Francais by her new owners), you can find the “volunteers” section and write to the ship’s Operations Manager. You will have a chance to crew and volunteer as a part of this historic vessel’s crew and put many sea miles under your keel. Her home port is Saint-Malo in Brittany. If you’re anywhere near there, consider volunteering no matter what time of year it is – even in the off-season there are a lot of repairs to be made, and you can meet a lot of incredible people. Who knows – maybe new forever friends? It’s hard to forget the sleek silhouette of the Pride of Baltimore once you have seen it. While some ships are reminiscent of a fine art oil painting, this tall ship is more fitting to be compared to a sharp etching pressed in black ink: precisely and deliberately. The Pride of Baltimore is a reproduction of a “Baltimore clipper” – a tip of the hat to the Boston privateers that made the clippers famous in the war of 1812. They were built to be the sharpshooters and assassins of this war. The replica tall ship was built in the 1970s and wasn’t based on any particular ship. The Baltimore clippers were all slightly different. 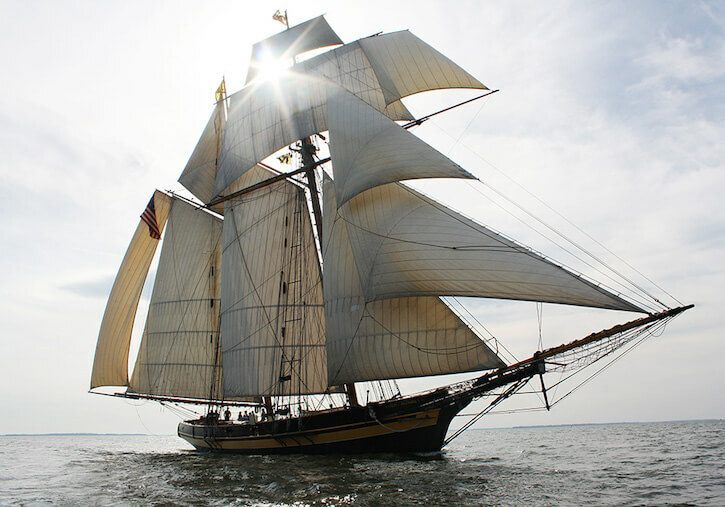 A few people realize it, but the Pride of Baltimore that sails the seas today is actually the Pride of Baltimore II. The original replica sank in 1986 – possibly a victim of a white squall. The captain and three of her crew were lost. The ship was rebuilt due to a mass outpouring of support and public funding, despite doubts if she should be rebuilt. Today, the Pride of Baltimore offers amazing educational programs for kids, students, adults and everyone in between. 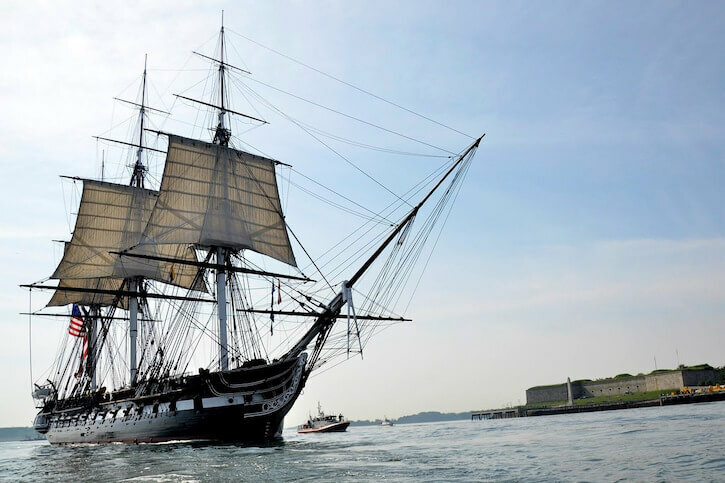 It still performs its original mission: to educate people about the war of 1812, the privateers, Boston history and the history of American Sailing. If you want to learn a bit more from the “shop” side of things, here is your chance: The Pride takes on the guest crew in addition to its complement of 12 professional crew. There is space on board for 6 guest crew members. The list is open for 2019 so don’t wait to fill out an application form. You will be charged for room and board. If you are a local, there are always chances to volunteer and help out, even on shore! Zawisza Czarny is a fascinating tall ship, with its home port on the Baltic Sea in Gdynia, Poland. At first glance, it’s a nice three masted ketch with slightly out of the ordinary rig installed. It’s probably one of the only wishbone ketches of its kind you’re going to see. If you get a hunch that this ship is special, you are very correct. This wasn’t even a sailboat when it was built. It was a fishing schooner that trawled the waters of the Baltic since 1952. It ended its fishing career when it was purchased by the Polish Scouting Association in the 1960s and refitted with masts. The humble fishing boat was renamed after a legendary Polish knight and began a new life of adventure and travel. If you’re a gearhead as well as a sailor you’re in for a treat if you make it aboard this ship – it has the original engine, which was transplanted from a German U-boat. Still in working order, ready to pick up the slack when the wind is lagging. The Zawisza is easy to book. 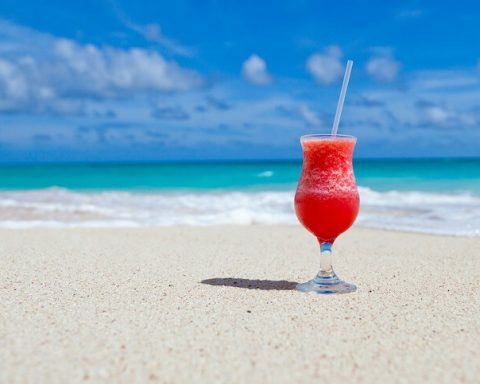 They concentrate on providing sailors with blue water hours – so if you need experience hop on board. But experience isn’t necessary. They will train you when you come aboard. 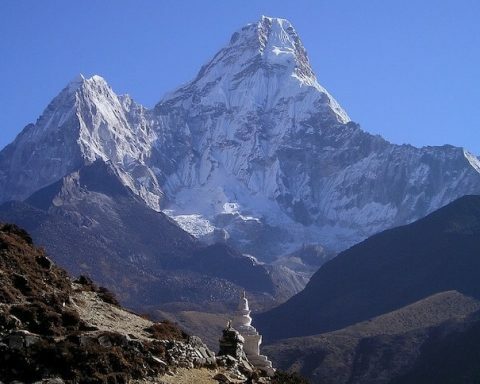 It’s a relatively bargain price for what you’re getting, consider the pure adventure and experience value. The Zawisza Czarny sails to… wherever the wind takes it, and that’s exactly what you’re signing up for if you sail some available cruises this year. 7 days at sea – but who knows where the winds will guide you. Other possible opportunities on this old salt include a short trip into the winter Baltic Sea when most sailors are safe on the sunny shore. Come, if you dare! The ALEX-2, as it’s affectionately called is fitted like a windjammer of old. The Windjammers were behemoth cargo ships of two centuries ago. They ruled the seas with their many masts and square shaped sails. Their profile is probably one of the most characteristics and well known out there. The largest windjammer had a steel hull and five masts with six sails each! It was called the Preussen and was the only five-masted full-rigged ship that men ever dared to build. 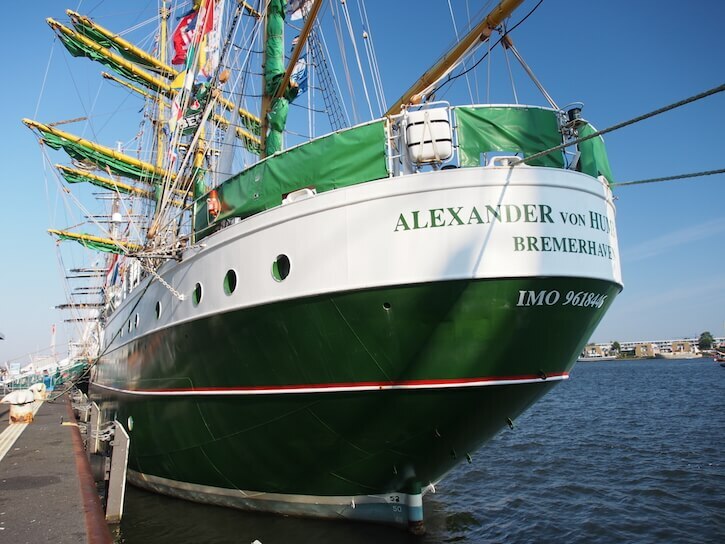 The Alex-2 is a replacement for the Alexander von Humboldt built in 1906, which sailed until the 1980s. They are true mother and daughter ships. It’s operated by the Deutsche Stiftung Sail Training in Bremerhaven. This wonderful organization trained sailors as young as 14, and as old as 75. It’s characteristic green sails and hull cannot be mistaken for any other ship. How can you sail on this legendary behemoth? You can’t. But you can still stay here. In 2014 the Alex-2 was decommissioned and made into a floating hotel. 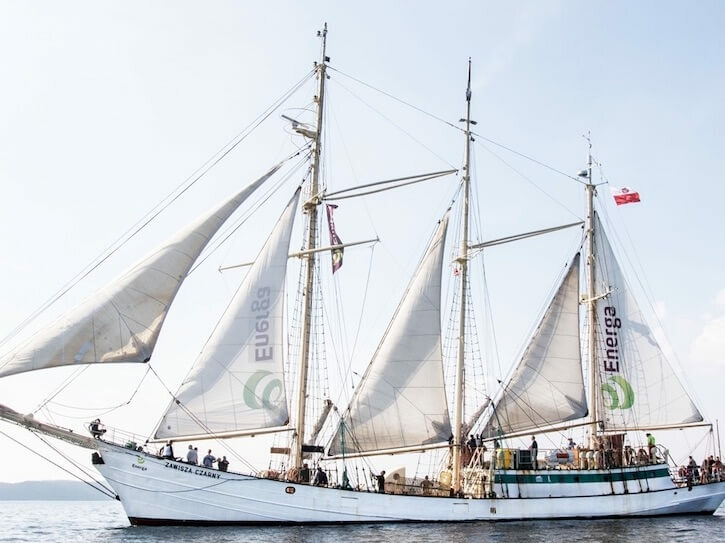 For those of us who love the romance of thinking they are at sea but perhaps their stomach gets a bit better of them – this is a perfect chance to experience a tall ship in port. It’s worth a special trip to Bremen – its new and permanent home port on the river Weser. If you’re looking for amazing photo opportunities in incredible places with an incredibly beautiful ship, look no further than the Europa. 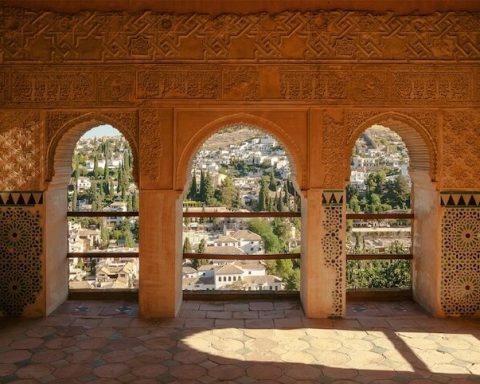 This beautiful bark has been adventuring around the world for over 100 years. 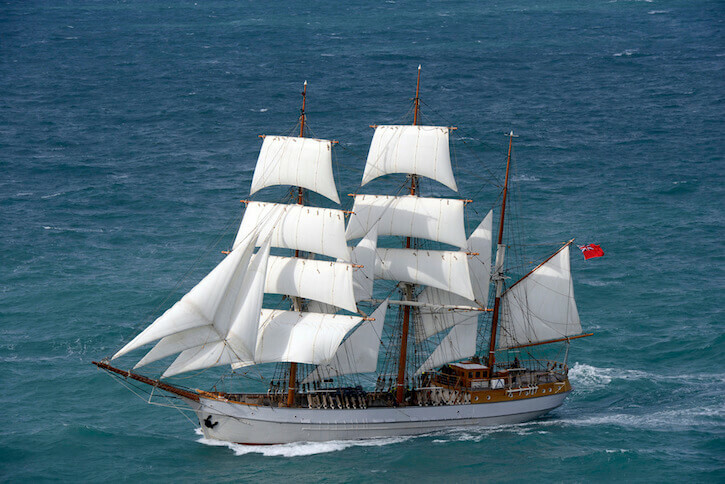 With three masts and lots of sails, she is quite a challenge to get to know. But there is nothing more impressive and majestic than to see this ship under full sail. Keep in mind that it takes the crew a full 45 minutes to fully hoist all the sails! She might be a venerable lady, but there’s a fire in her that can’t be extinguished by the tallest waves. Europa was a Greek princess who was taken out to sea by Zeus turned into a white bull. This ship, like it’s the namesake, seems to be out to sea as well – but with Poseidon. Europa is constantly busy and takes all sorts of trainees. No one sits idle when she sails the seas to South Africa, the Azores, Antarctica or Rouen. 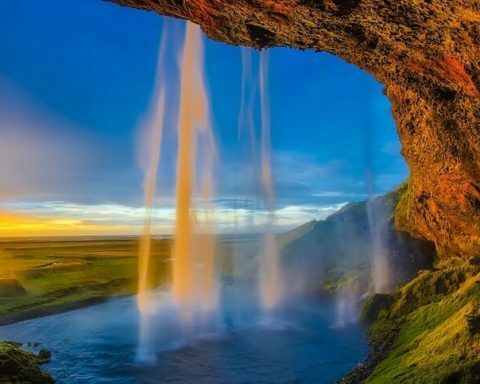 This year, they are starting a round of “Magellan Voyages” to celebrate the 500th anniversary of the great explorer. Booking a crew place on the Europa is easy. The voyages range from just a few days to a few months long – depending on where and when you’re going, of course. Sometimes, even if it requires a lot of planning, it might be “worth it” to leave your life behind for a longer period and discover who you really are. This is the last of the tall ladies on our list. The Lady Washington is a feisty ship – more accurately, she was built as a full-scale replica of the first Lady Washington – a sloop-of-war. She was built in the 1980s in Washington. Her ‘mother’ ship was refitted after the revolutionary war in the 1780s and soon sailed around The Horn to the West Coast. She was the first American ship to do so. The Lady Washington of old was also the first American ship to sail on to Asia. She reached Hong Kong and Japan, visiting Hawaii along the way. The modern Lady Washington is not only a history teacher but a movie star as well – she played in the original Pirates of the Carribean. 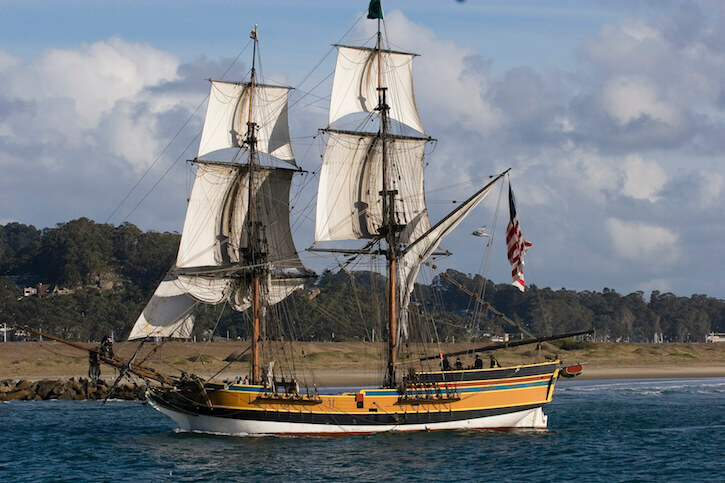 The Lady Washington of today is a historical reconstruction vessel and sails to educate young sailors and students. Its training program is called “Two Years Before the Mast.” Not because the program takes two years (it actually takes two weeks) but for a book written by Richard Henry Dana, who wrote a book by that name. He describes his voyage along the Pacific coast, and his memoirs remain as one of the few first-hand accounts of California and Hawaii of the pre-gold rush era. If you would like to experience crewing aboard, the recruitment begins with an application, and if you pass the screening, you will be enrolled in a marlinspike course. Here, you will learn the technicalities and basics of serving aboard the Lady Washington. Once you’re done, you can begin your training and two weeks on board the Lady. In today’s modern world, with smartphones, GPS, instant gratification and multitasking – it might be a seemingly crazy idea to drop everything and concentrate on the sound of a wooden deck creaking underfoot, the moans of wind in the rigging and unbelievable starry nights over the darkest of oceans. It may also be one of the only chances we have left to feel truly free.